Casa De Campo, one of the Caribbean’s legendary resorts, boasts six restaurants and three award-winning golf courses, one being the top golf course in the world, the Teeth of The Dog. That’s just the beginning and the Casa story tells the tale of constant evolution and corporate contribution. 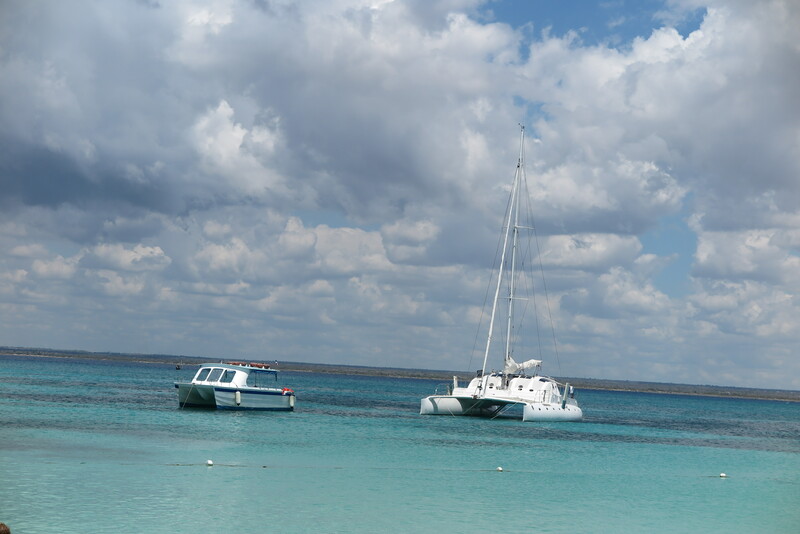 Casa de Campo translated means “homes from cropland,” and the real beginning started in the late 1960s with the success of the Gulf + Western sugar mill operation at La Romana. Alvaro Carta operated the largest producing mill in the world at the time and was interested in investing profits into impoverished parts of the island. Alvaro Carta decided to bring in designer Pete Dye to design a hotel and golf course. Originally the plans were drawn up for an area just outside Santo Domingo, but Dye focused on an area near the La Romano Sugar Mill. Dye started building an Executive Course for the employees of the Sugar Mill; in walking the Caribbean coastline, he realized that a course along the shore was something special. This course was hand-built by over 300 Dominicans. Coral rock was chipped by sledgehammer and soil was carted in by wagon. 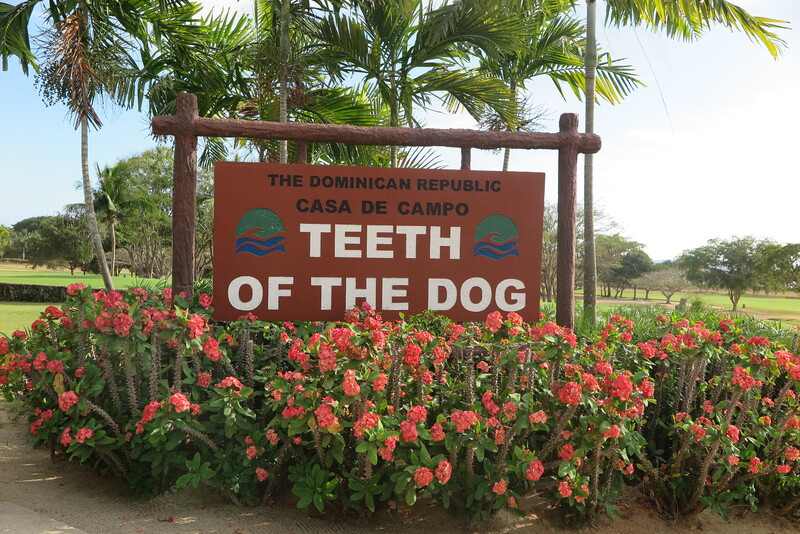 The course was originally called Cajielies, which refers to the cashew trees in the mountains;, the name was changed to “Teeth of The Dog” when Dye heard locals refer to the sharp coral rock, which looked like canine teeth, as diente del perro (teeth of the dog in Spanish). Teeth of The Dog officially opened in 1971 with seven of the most spectacular holes in golf along the shore of the Caribbean. By 1974 the Casa De Campo resort opened as an executive retreat for Gulf + Western Employees and a private airport was built at the resort to accommodate CEOs and other executives who arrived by private jet. Over the next ten years Casa has evolved into a resort for many reasons. Prince Maharajah Jabar Singh helped start organized polo, breeding and training horses. 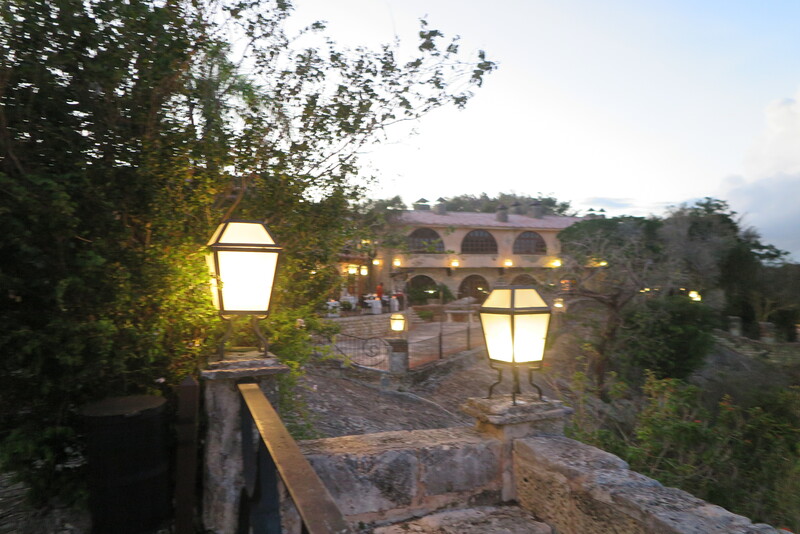 Altos de Chavon, a village showcasing Dominican art and culture was completed and features many cafes, restaurants and a 5000-seat Grecian style amphitheatre inaugurated by a Frank Sinatra HBO televised special on August 20, 1982. In the mid-1980s the property was sold to the Central Romana Corporation and Carta’s dream started to take off in a whole new dimension which is still expanding to this day. 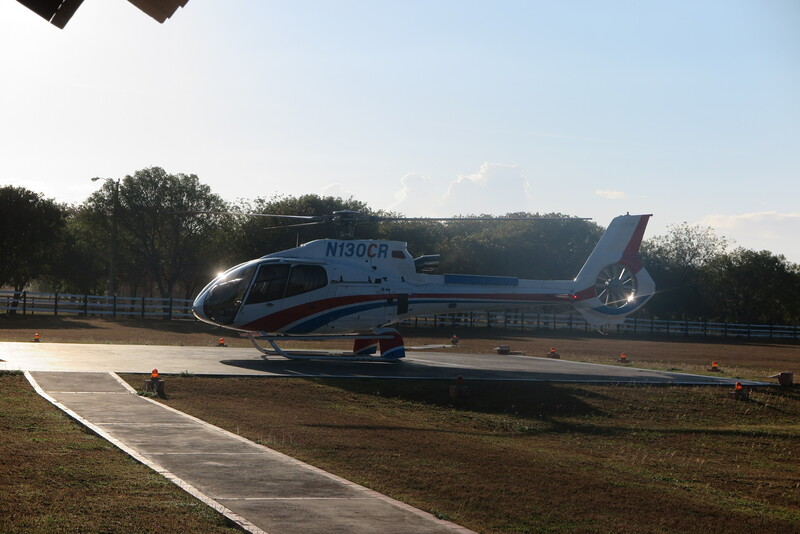 In many ways the story of Casa de Campo in 2015 is being rewritten again. Amenities include 42-inch flat screen televisions,marble vanities, iPod/iPhone docking stations, espresso coffee machines and L’Occitane products in the bathrooms. Hidden away in the tropical foliage of Casa de Campo is Casa de Campo Spa; it’s a true sanctuary for renewal. Everything at the spa speaks to the body, spirit and mind being one and being in total alignment. 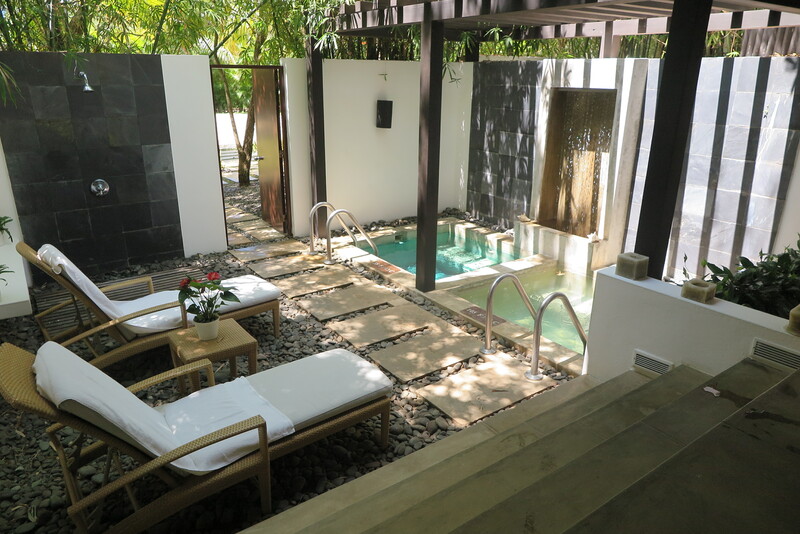 It is delivered by exceptional practitioners, in world-class facilities and one client described the spa as “an incredible spa experience that truly lifted my soul.”There are seven spa suites, each with a private shower with a Zen garden. With a local twist, indigenous ingredients are used such as Dominican Coffee exfoliation, Fruity-Herbal Body Wrap and Choco Body Mask. A true indulgence! 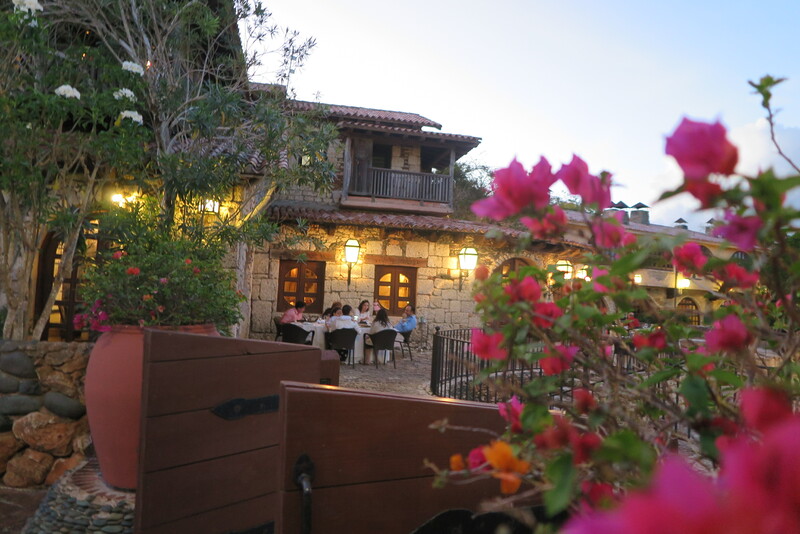 There are seven restaurants in and around Casa de Campo to indulge in. The three main dining experiences are La Caña by Il Circo (Steak, seafood with a good selection of wine) overlooking the pool and spa area, Lago Grill, a full-service restaurant with alfresco dining and Beach Club by Le Cirque, an elegant beach front dining experience featuring Le Cirque-trained chefs. Other popular restaurants include La Piazzetta, a gourmet Italian dining experience at Altos de Chavon, La Casita at the marina, where seafood and tapas are the draw and Chinois with breathtaking views at the marina and which serves up pan-Asian flavors, Cantonese specialties and Japanese sushi and sashimi. My top two were the Beach Club by Le Cirque with two outstanding signature dishes: Lobster Salad and Grouper, and La Piazzetta both for their top service, wine list and overall dining experiences. At Casa de Campo we found an excellent equestrian center which staff is on hand for lessons in English or Western-style riding and jumping. For ages seven and up, three ponies rides are available on Anita, Juanito or Miguelito. We did a trail ride around the polo fields and saw some teams at practice. 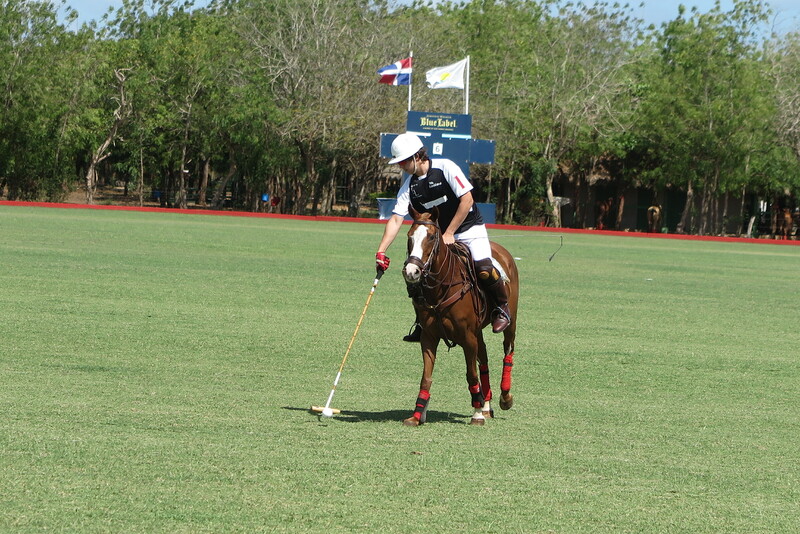 World-class polo has come to the Caribbean. 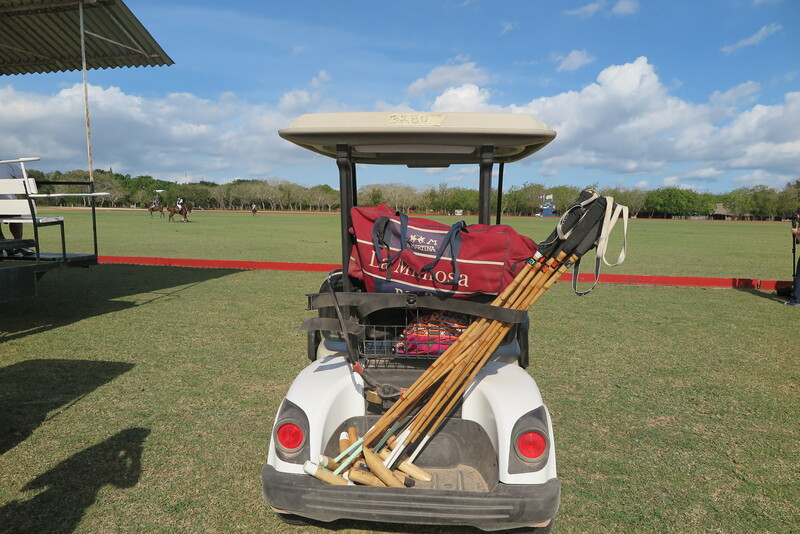 There are three polo fields: one practice field and two for matches. Michael Jackson and Lisa Marie Presley were married at Casa de Campo. At Casa De Campo you have the very best of everything: fabulous accommodations, gourmet dining, world-class sporting adventures, pampering spa treatments and personalized guest services. You might even bump into an international celebrity or dine under the stars beside one of the world’s financial moguls or politicos.